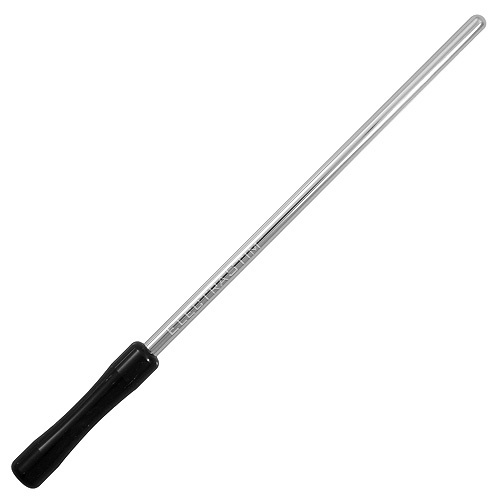 The 7mm Urethra Probe from ElectraStim. This uni-polar electrode is inserted in to the urethra. Enjoy the violating feel of urethra sounding with electro stimulation. Use with another electosex toy or accessory such as electraloop or electrapads. Made from highly polished grade 316 stainless steel. Comes with sterile lubricant and cleansing wipes which must be used with each use.